It doesn’t matter what you say or do your spouse criticizes you. They tell you “that” is not the way it is or they will let you know you are wrong. The rolling of the eyes. On one side of the marriage someone feels perpetually angry or disappointed and on the other side someone feels perpetually hurt or walking on eggshells. There is a cycle of resentment and rejection as the hurts from the past have not been dealt with in a healthy way. If you find yourself in a place where you can’t do anything right OR thinking that your spouse can’t do anything right your marriage has a big problem. Your marriage wasn’t always like this. Pain, disappointment and hurts were not the reason you got marriage. Unfortunately, the pain has built up over time. Both of you have created an environment where every action gets filtered through the lens of pain, disappointments and hurts. It has becomes a vicious cycle in your marriage. 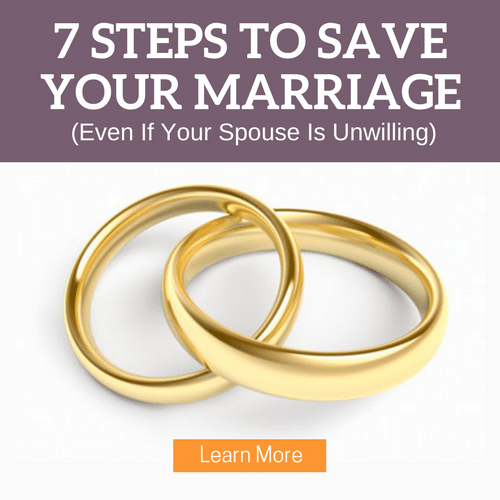 Where rejecting your spouse is easier than being vulnerable. The problem is that this cycle of rejection does not bring the two of you closer. It doesn’t change the outcome it actually creates more problems. they are going to stop trying. they are going to withdraw. It’s time to break the cycle and create a new atmosphere in your marriage. 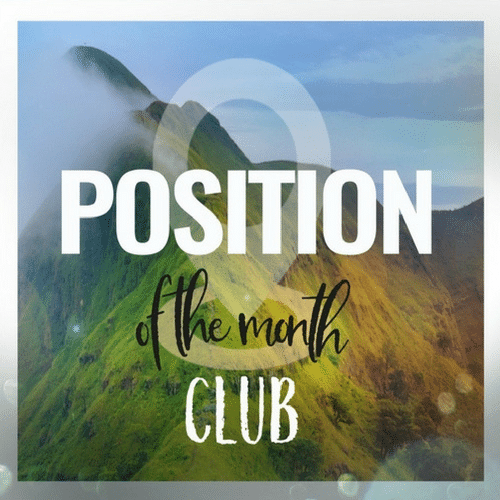 In this week’s show Tony and Alisa talk about what happens in your marriage when one of you feels like you can’t do anything right and what you can do to change that situation. Wow, This podcast was exactly what my husband and I needed to hear. We have been in this place where we are constantly disagreeing and fighting with each other over everything. 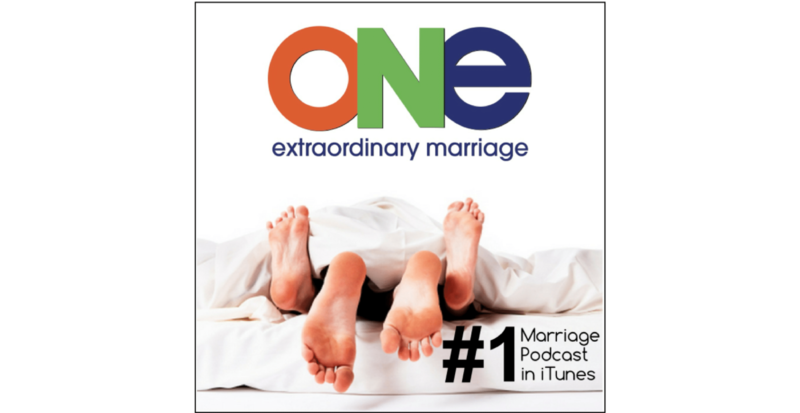 Thank you for shedding some light on what we can do to improve, because our marriage needs it so much.